The sparkliest night of the year is fast approaching and with the Christmas madness still going on, it may have slipped your mind to prepare for it. For salons and spas around the world, the coming of a new year is an amazing marketing opportunity. 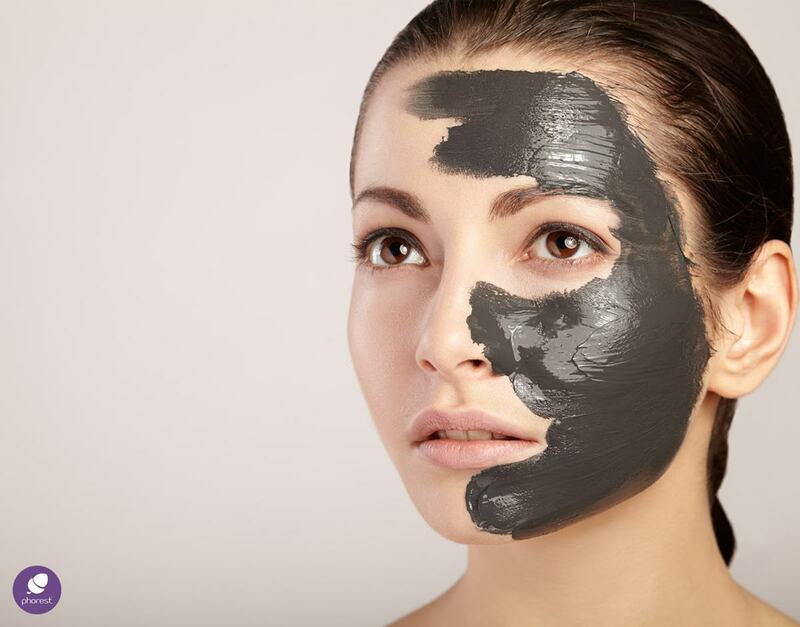 First, because people want to look their best going out and second, because the same people will be looking for ways to relax and rejuvenate their skin after all the excess! That’s why we’ve prepared a salon New Year’s Eve marketing toolkit – the last one in 2017! Looking to get a little more client interaction to round out the year? Why not have a selfie competition? On Instagram, have clients DM or tag you in their New Year’s Eve look (use a hashtag that includes your salon name to find who has used it more easily). That could be something like #UpperCutsNYE or simply getting them to DM you the photo with the mention “NYE look contest”. If you’re using Phorest Salon Software, an easy way to promote this contest could be to encourage your clients to use take a #SalonSelfie along with their review. Don’t forget to remind them of adding the contest’s branded hashtag! Combine these ideas with your TreatCard loyalty program for even more incentives. Click here for more #SalonSelfie marketing ideas. Click the image to download the eBook for free. This year is going to be all about you! You can now book your next appointment 24/7 at your convenience, by downloading our salon app! You are going to be rewarded for your loyalty. Get your TreatCard at your next appointment and redeem points in exchange for a treatment or service you’ve never tried before! How you feel and look is a top priority for us! So we will strive to ensure that you maintain your new look for as long as possible! Follow us on Facebook and Instagram for our exclusive Q&A’s! Click here to get inspired with a few New Year’s Resolutions for your own salon to put into action! Did you think we’d let you go without some new graphics and SMS marketing templates? Aw, guys. We wouldn’t do that now. 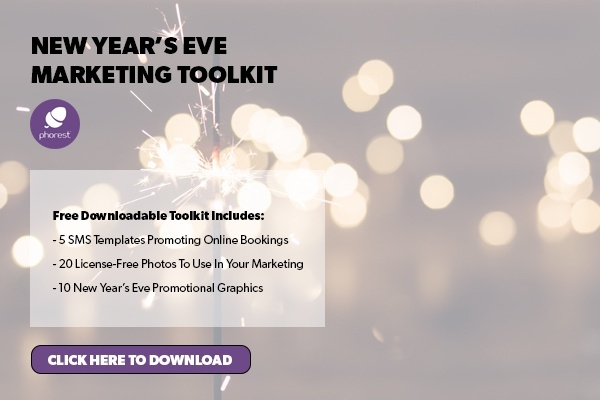 Click here to download the salon New Year’s Eve marketing toolkit which includes 5 SMS marketing messages you can tailor to your audience, 20 license-free photos you can use on social media as well as 10 New Year’s promotional graphics! And there you go, you’re fully set up for a successful salon New Year’s Eve marketing campaign! Hope that helps, and always, thanks for reading! This post was originally published in December 2015 and has been updated for accuracy and comprehensiveness.